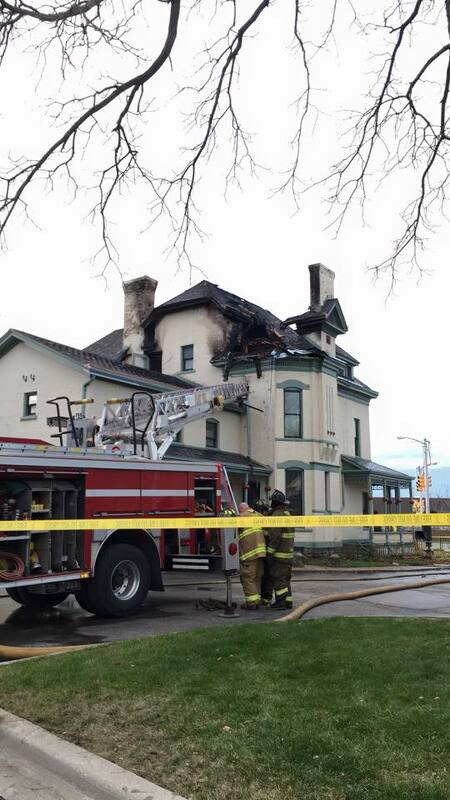 While undergoing renovations, the roof of The Whaley Historic House caught on fire in Flint, Michigan. 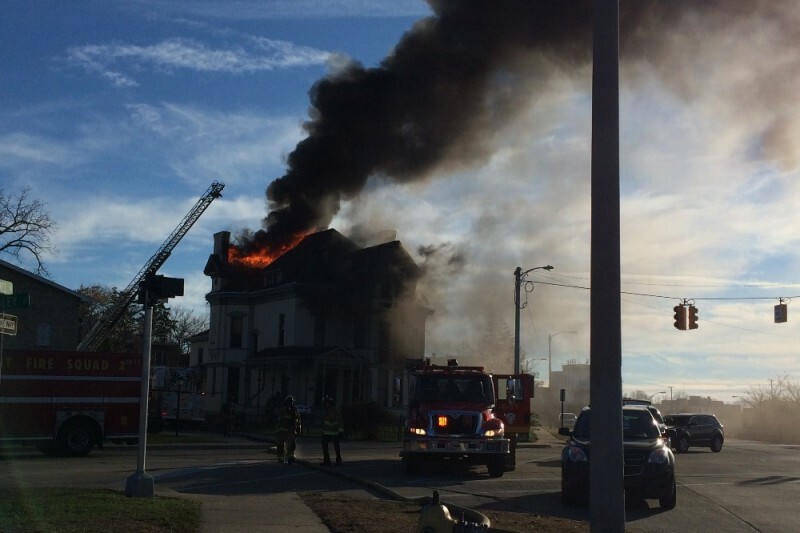 No one was physically harmed, but the house has suffered enormous amounts of damage. Funds will be used to repair any and all fire damage. UPDATE: People are wondering who I am! I am a friend of Samantha Engel (Whaley Executive Director), a member of Whaley House and the Executive Director of Flint Handmade, which has a partnership with Whaley on our Quilting Bee. I am also a resident of the City of Flint and I care deeply about the revitalization of our community! Because I set up this page for a registered charity, the funds will be mailed via check directly to Whaley. I hope this info helps! While this is a season of celebration, it is also one of giving. And, Whaley House needs your gifts more than ever. Unfortunately, a gap has been found in the insurance coverage. Insurance companies take into account depreciation when it comes to rebuilding. So, the insurance payout, for example, for the 10-year-old roof is what is would cost to put on a 10-year-old roof. Of course, this is impossible. To replace a roof, you need to put on a brand new roof. Same goes for wallpaper and other features, which will be paid out for their age and not necessarily a true replacement cost. We don't have an estimate on the difference yet, but it will definitely be significant. 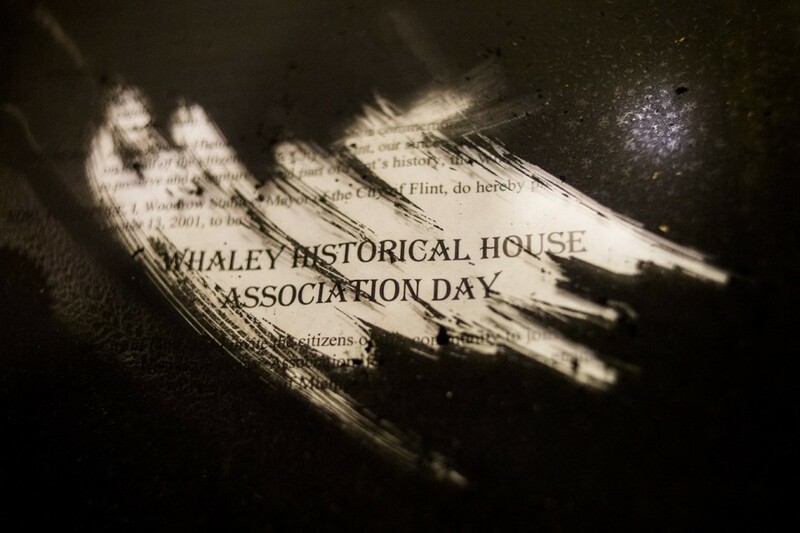 Please consider making a gift to Whaley House this holiday season. Thank you for your support. 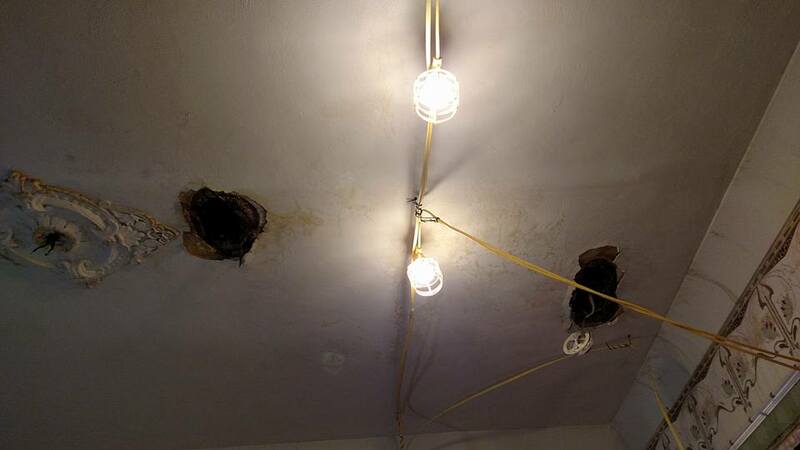 Holes had to be punched into the first floor ceiling to allow water to drain out from the second floor. 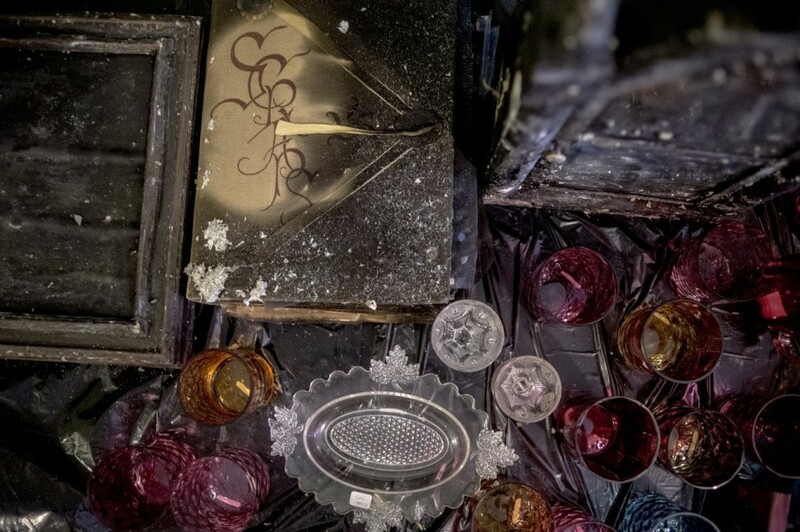 It is estimated that it will take 8 months to repair all of the fire, smoke and water damage. Unfortunately, the Whaley House has had to cancel all of their holiday programming. The Members Reception was supposed to held last night. December is usually one of the busiest months for Whaley, so it's just especially sad that the fire happened when it did. "In recent years, the museum board has focused on restoration projects, partnerships with area organizations, and ways to activate the space to get the community to the building." This was the final paragraph of a recent article about the fire and it's so, so important. Samantha and the volunteers were working so hard to make the Whaley House relevant to the community. Thankfully, the community took note and is working to support them right now during this tragedy. People are wondering who I am! I am a friend of Samantha Engel (Whaley Executive Director), a member of Whaley House and the Executive Director of Flint Handmade, which has a partnership with Whaley on our Quilting Bee. I am also a resident of the City of Flint and I care deeply about the revitalization of our community! Because I set up this page for a registered charity, the funds will be mailed via check directly to Whaley. I hope this info helps! Thanks for your comment, Heather M! "Happy to help reach this first $1,000 in support of the Whaley House rebuilding! Insurance will cover most of it but this is to help with all the small things that may get overlooked." -Heather M.
Thanks for asking, Melissa. Yes, after creating this campaign, we determined that there is insurance and we expect that to cover most of the damage. However, insurance payouts can take time and there are still many repairs and renovations that need to be done that were not part of the damaged areas. Whaley had just received a grant to cover a small portion of the repairs needed, but they still have a long way to go. We want to show the Whaley staff, board and volunteers that the community supports them, especially after this tragic event. We hope you will join us! My parents celebrated their 50th wedding anniversary in August of 1997 at Whaley House. It was the last time my dad's family was all together, as he passed away the following February. Whaley House holds a special place in my heart. I wish I could make a larger donation at this time. As a fellow museum director I feel your pain- it's every one of us's nightmare. Hope you get many more to help out.